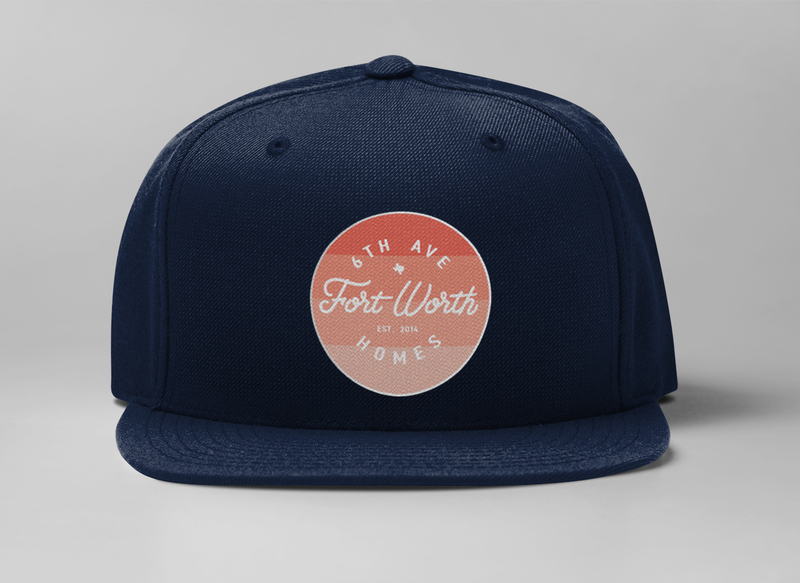 6th Ave Homes, a Fort Worth real estate team that buys, sells, renovates, and designs houses across the Dallas-Fort Worth area, asked me to create merchandise to sell in their online store that expresses the company’s culture. 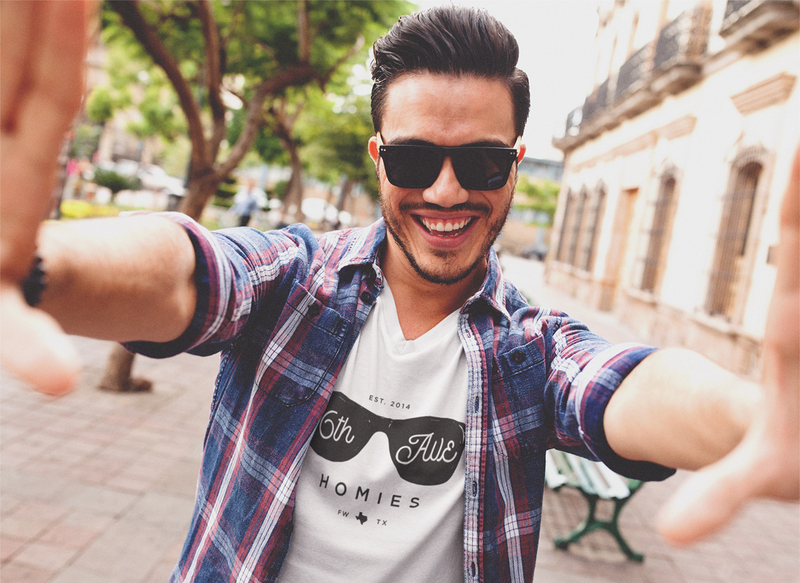 Open houses are traditional ways to market homes for sale, but 6th Ave Homes is adding live concerts by local musicians into the mix. 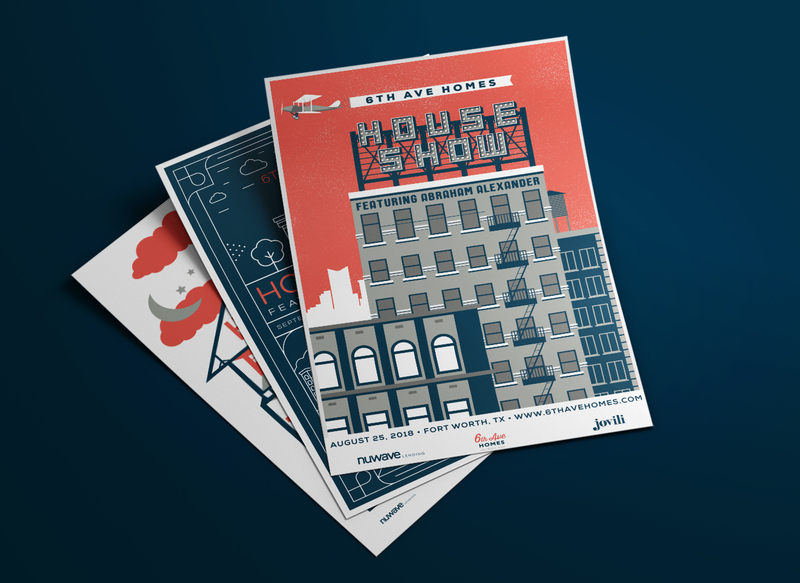 I designed posters to promote the events.